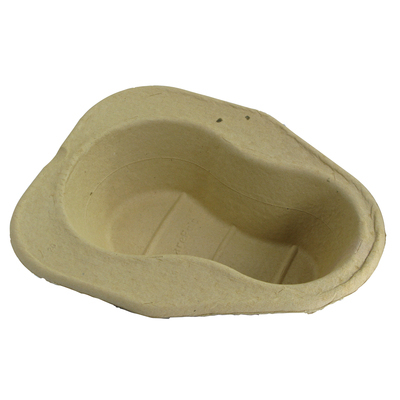 Fully disposable, this Pulp Bed Pan Liner pack works within the tightest of budgets. Each one has been manufactured to specific and exacting specifications, allowing it to pass the BSI test for product performance. During testing, it was shown to hold water, well in excess of the required time frame of 4 hours. It slips easily inside classic-style bed lands and is fully maceratable in any recognised machine. They provide a quick and hygienic method of disposing of bodily waste in residential and care home environments.